Founded in 2005 the TOSFC is a member of the SAAFL competition. TOSFC continues to believe and build on the foundation from which it was established, to provide a club in which Trinity old scholars consider to be part of their natural progression in their football career and to ensure they continue to play along-side their mates. Although the club was founded as a way to keep friends together, it also has a strong focus on being a successful football club. TOSFC has over 100 registered players with nearly 50 players across two teams. It is estimated that there are over 300 club members with over 250 on Facebook. Our medium term goals are to gradually move up the divisions in the SAAFL and to win its first premiership in the clubs short history. 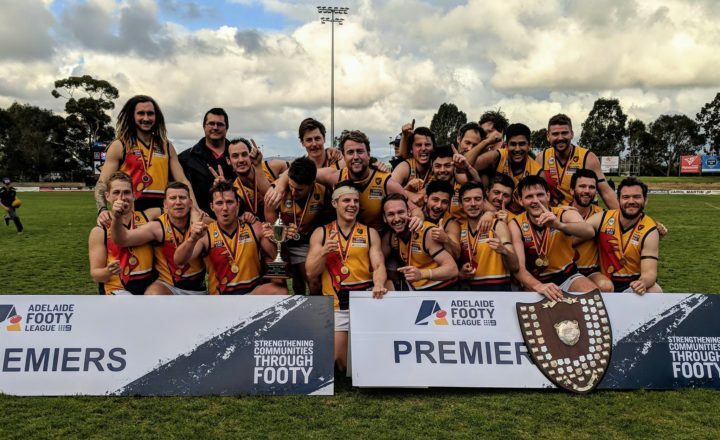 To become financially self-reliant and take the strain off local families and members, to be part of the natural progression in football for Trinity College students, to be able to provide facilities for young TOSFC members to thrive and provide the avenues for these players to have the opportunity to play at a higher level (SANFL). We host dinner regularly on Thursday night in the Pavilion after training. Anyone is welcome to join us from 7.00pm. Become a member of the Trinity Old Scholars Football Club now and you will be eligible to receive a number of benefits including website access, club t-shirts and guernseys, a membership card and various discounts. Find us on FACEBOOK here. 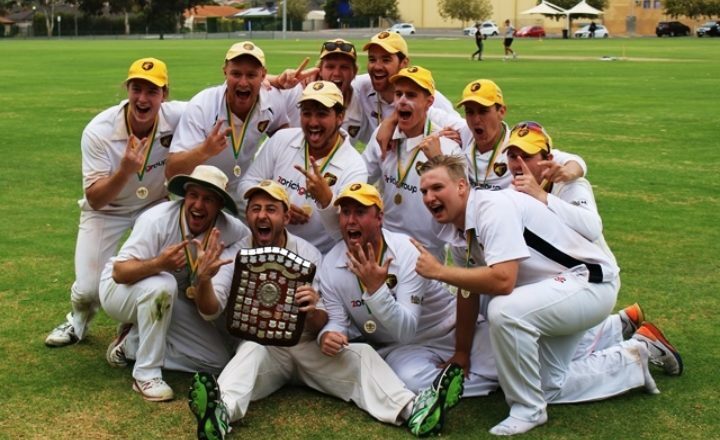 The TOSCC entered the Adelaide Turf Cricket Association in 2007 and has progressed quickly up the grades. As a club we have established a strong supporter base at both home and away games and since its inaugural year we have seen over sixty new faces form one of the most exciting, dynamic cricket clubs in the Northern Suburbs. Currently we have about 50 financial members, which is helping us achieve one of our long term goals; the introduction of a C grade team. In 2018 we were pleased to introduce a TOSCC women’s team. As always we are looking to recruit new players, if you are interested please contact the club president. We also regularly have meals in the Pavilion when we host a home match. Proceeds support the clubs fundraising efforts. For training schedules from August to October, please contact Adrian Zorich. Find us on FACEBOOK here. 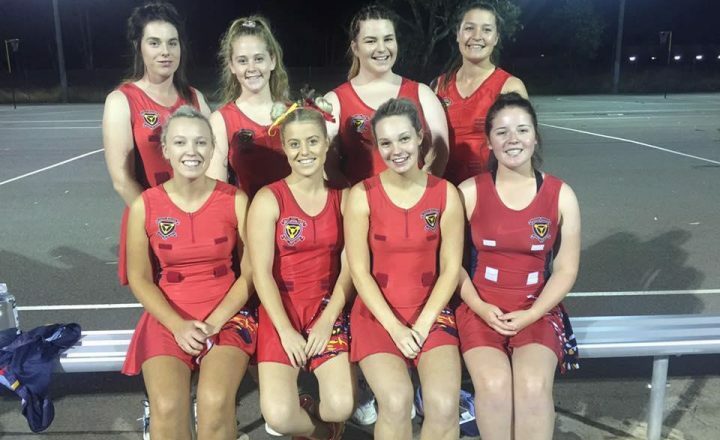 The TOSNC has teams registered in Golden Grove, Gawler and STARplex competitions, providing opportunities to play both socially and competitively. The club was established in 2007 and has since experienced success in a number of grand finals throughout both its social and competitive competitions. TOSNC aspires to continue its development both financially and professionally with each new season. If you are interested in playing for the Trinity Old Scholars Netball Club contact Georgina Kittle by email at osnetballclub@gmail.com. Find us on FACEBOOK here. The TOSHC is the oldest College old scholars sporting club and was formed in 1995 by a group of Trinity College teachers and parents looking for a fun environment to play hockey. The club is an independently incorporated body, administered by a committee of volunteers elected to various positions. As the sport of hockey within the College grew, the club experienced growth also, with membership dominated by old scholars. The club provides a means for school friends to stay in touch and continue to play hockey in a competitive club environment. 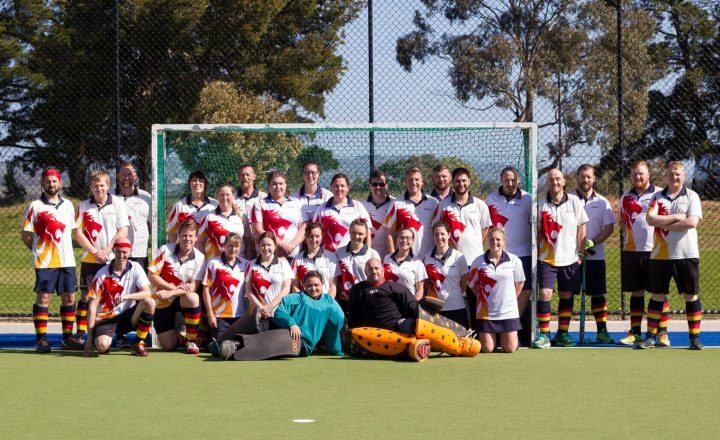 As part of the Barossa Valley Hockey Association, the club is represented by a men's and women's team, competing against regional clubs. If you're interested in playing hockey or participating on the committee please email Tom Gregory at mrthomasgregory@outlook.com or telephone 0431 861 165.